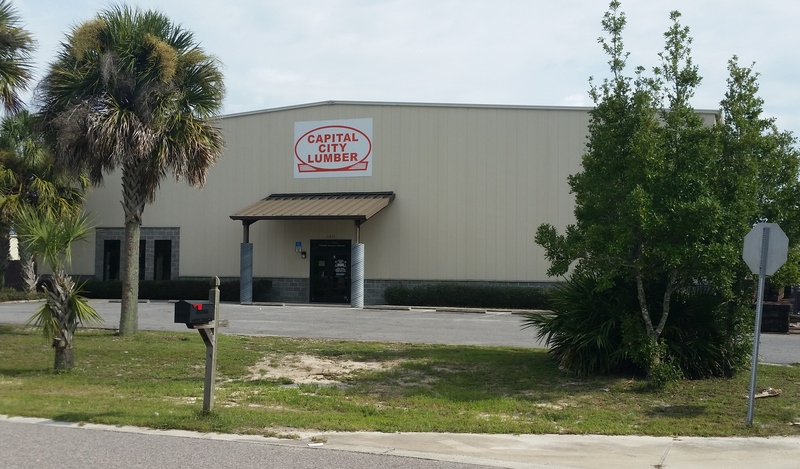 Bayside Lumber & Building Supply in Port St. Joe and Capital City Lumber PCB in Panama City Beach have both re-opened to serve our customers during regular business hours. Sadly, the Panama City/Lynn Haven store on Hwy 77 has suffered severe strutural damage and will not re-open in the near future. Employees affected are being transferred to the PC Beach yard on Ashley Drive. 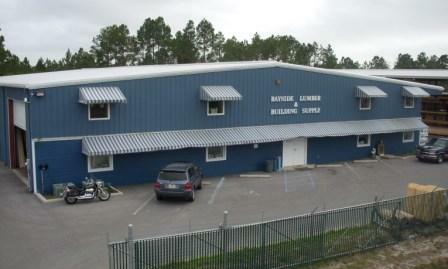 Since 1997, Bayside Lumber & Building Supply has met the needs of general contractors, builders, remodelers and homeowners in our area servicing the Port St. Joe, Cape San Blas, St. George Island, Apalachicola Wewahitchka, and Mexico Beach area. Sister stores in Lynn Haven and PC Beach have covered the greater Panama City area, PC Beach and South Walton. These areas will now be serviced by the Ashley Drive store in the Beach Commerce Park. As members of the Do It Best buying cooperative, we join with more than 4000 independently owned retailers across the country to buy in huge volume so we can offer you low prices on more than 65,000 items.